 Immediate installation in new or existing swimming pools. Intuitive programming via an app. Efficient in pools with uneven edges and bottoms. NEMH2O adapts to any surface, both horizontal and vertical, and it is effective for all types of bottom surfaces. It moves in small and large pools, with smooth or rough surfaces without any problems, even in the presence of corners,bends and steps. NEMH2O was designed by maximizing the latest technology in order to ensure maximum efficiency and effectiveness in the complete absence of noise. 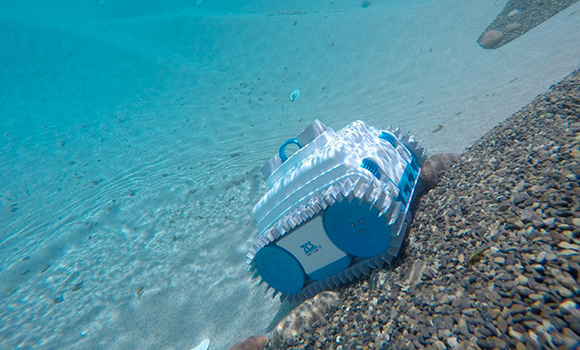 It is equipped with lithium-ion batteries, latest-technology turbines (brushless), belt driven by magnetic joints, perfect insulation of motors, removable parts protected by hermetic sealing, accelerometer and gyroscope to optimize work, low-water level sensor. 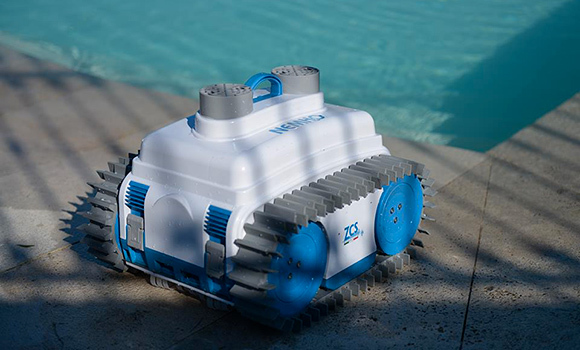 NEMH2O can be installed in 4 easy steps: robot activation with the first charge; positioning of the charging station (under water for existing pools, retractable for pools under construction); programming of the settings; immersion of the robot in the pool. NEMh2O is programmed and updated via bluetooth, through the dedicated APP for smartphone and tablet. 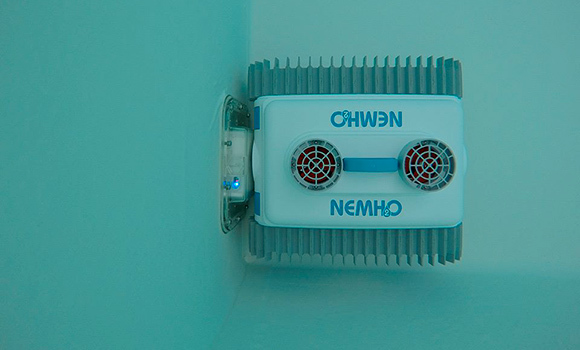 NEMH2O remains in water at all times and it recharges itself in complete safety even while you are into the pool. 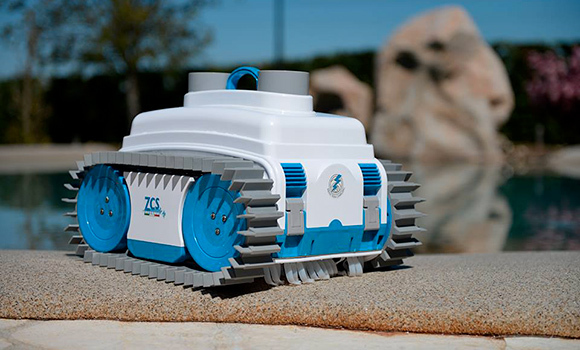 Charging occurs only when the robot is connected to the base station.